Last season of the show, read the book in the middle of the season, during the break. That annoyed me too much, though. I enjoyed the show better without knowing how it varied from the book. 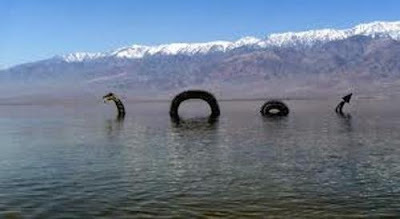 Like there was no encounter with the Loch Ness, as I was hoping there would be. This time around, i'm just going to read the book after the season is over, so I can appreciate each entity as is.